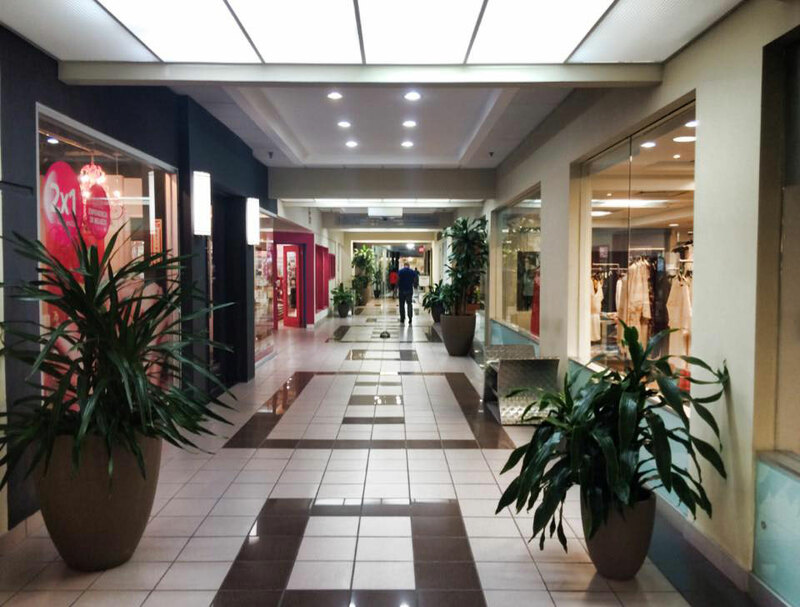 It has been almost two decades since Galería San Patricio was constructed on Calle Tabonuco in Guaynabo, with an investment of 1.1million dollars. The first phase of this project, inaugurated in 1991, consisted of eight stores with an already established clientele; among these were Sterling House, Kitchen Craft and Marisol Freyre. The first level was dedicated to stores, while the second was used for office space. This shopping center was constructed by remodeling an old storage space located behind the famous theme park, Felicilandia, and was worked on by the Carrerá Arquitectos firm. In 1994, Galería San Patricio received its first expansion. With the creation of this new area, came four new spaces for stores. In 2003, another expansion phase began for the entire shopping center, and was finished by early 2005, connecting Galería San Patricio to Santander’s Tower lobby. In addition to becoming a much more ample, pretty and welcoming place, this new phase added more space for the restaurants, shops, jewelry stores and personal care salons that were already there. Through the years and its great remodeling, visiting Galería San Patricio has become a tradition for its clients, since it’s strategically located and offers a personal and relaxing environment where clients can find unique and exclusive services for everything they’re looking for. Today, Galería San Patricio is composed of establishments that compliment each other perfectly to offer modern and different options, while giving a complete service to its clients. These are: Banco Santander, La Estrellita Café, Meson Sandwiches, Esteban Montes Salon, First Bank, Modérnica, Prestige Jewelers, ROMA, Santiago Couture, Marella Boutique, Joyería Riviera & Delgatto, Scrapbook Gallery, Thomasville, Pack n’ Go, SPACE Art Center, Nilo Watch Boutique, Red Mango, Biothecare Estétika, Chophouse, Cayo Caribe, Bottles, The Bar, Wilo Creative Eatery & More (Coming Soon), and other professional office spaces.